Get A Life. 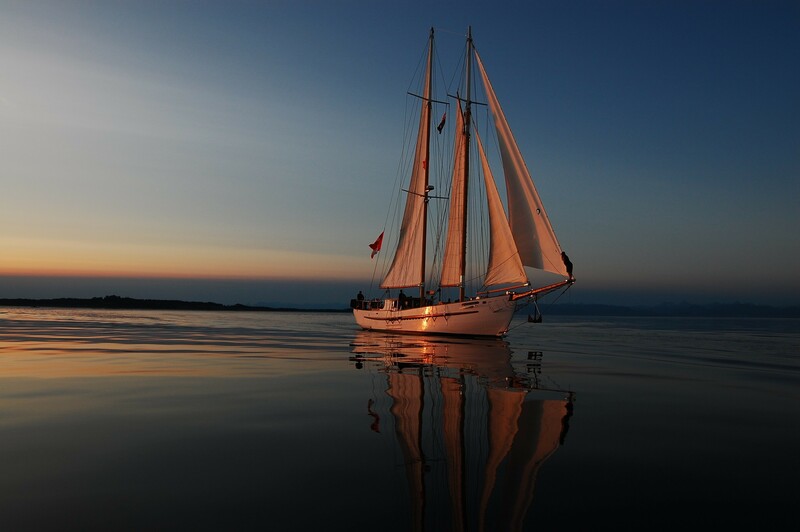 Go Sailing. 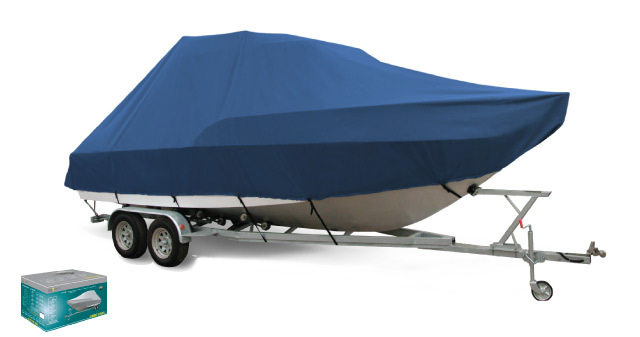 We also manufacture motor boat covers and trampolines for the above.